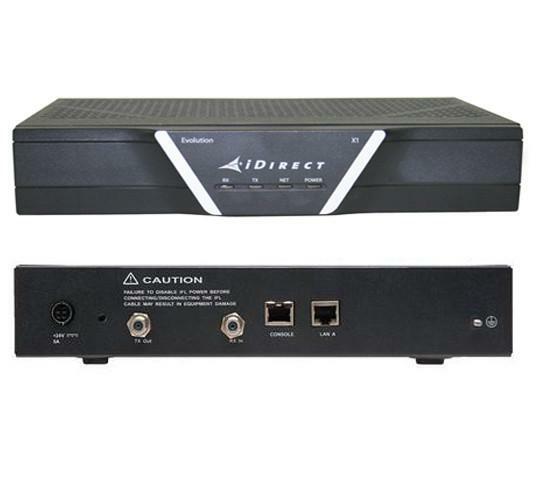 The iDirect Evolution X1 is optimized for use in large networks with small inbound channels such as SCADA, pipeline monitoring, point-of-sale and ATM. 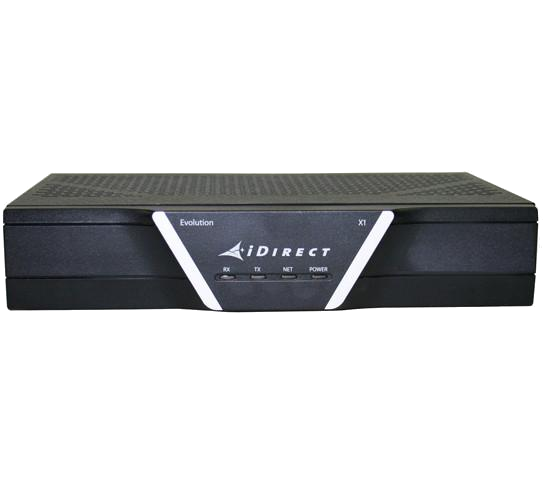 The X1 features DVB-S2/ACM, TDMA, basic routing and VLAN functionality at a cost-effective price point. Compact and cost-effective, the Evolution X1 Satellite Router features DVB-S2 and Adaptive Coding and Modulation (ACM) on the outbound and deterministic TDMA on the return to maximize bandwidth efficiency. The X1 outdoor version is low-powered, withstands extreme temperatures and is pole mountable for increased flexibility and convenience. The X1 also has a web-based iSite for ease of remote commissioning.